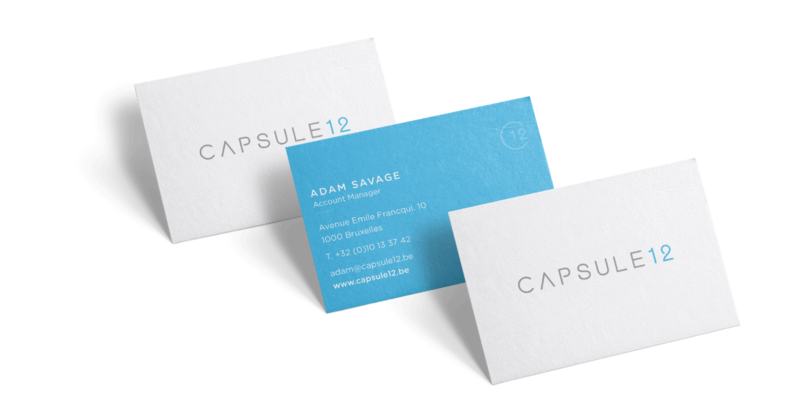 Capsule 12, former “Creative Digital”, is a Belgian video production agency specialized in motion design. 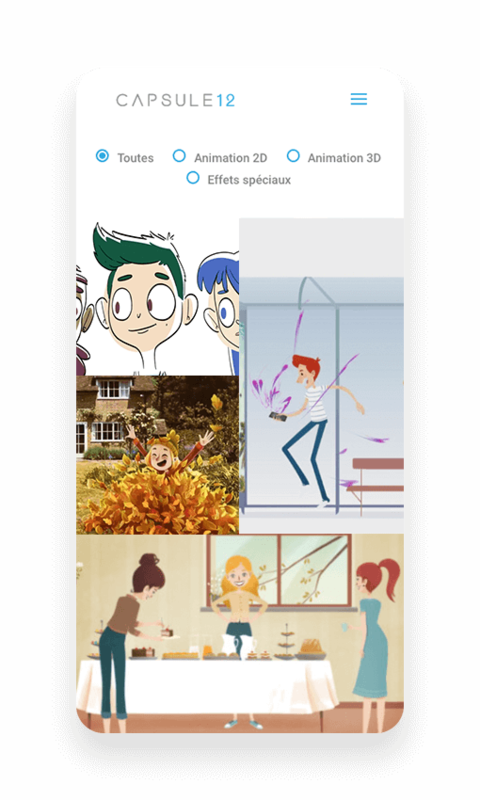 More specifically, they create 2D and 3D animations, as well as motion tracking and special effects. 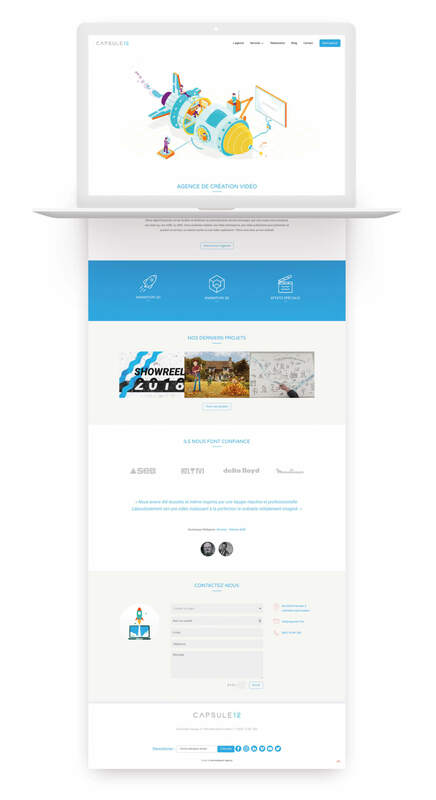 After adopting a new name, the company decided to reinvent its visual identity and apply it to all of its communication media, including the website. 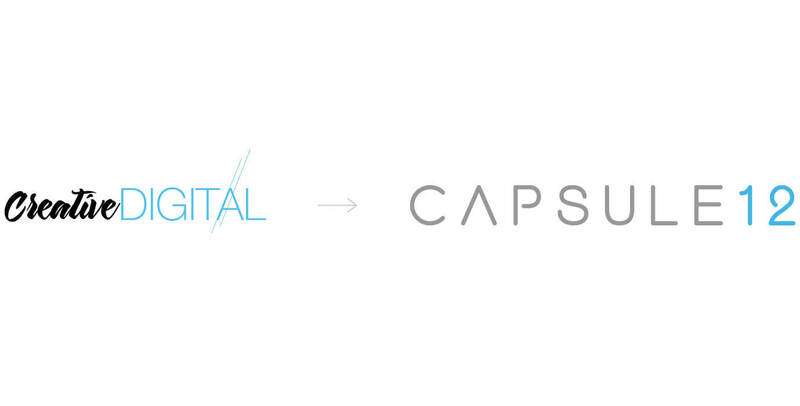 We created a minimal, modern and light logo. We used a moodboard to design the new website, featuring the new “space-like” icons. We optimized this website in order to convert more leads. 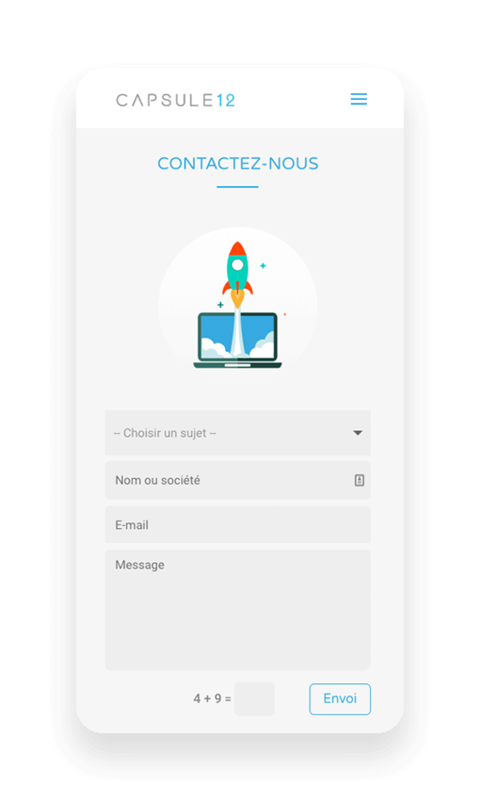 We focused on the sitemap of the website and set up conversion-specific features like contact forms, pop-up and calls to action. The website has also been configured to optimize the user experience.